Field Notes: POC scores again in a tough category where repeated impact, slides and scrapes are common. Unibody shell construction flows from POC’s road bike helmet designs where weight is a concern as are dramatic ground encounters. 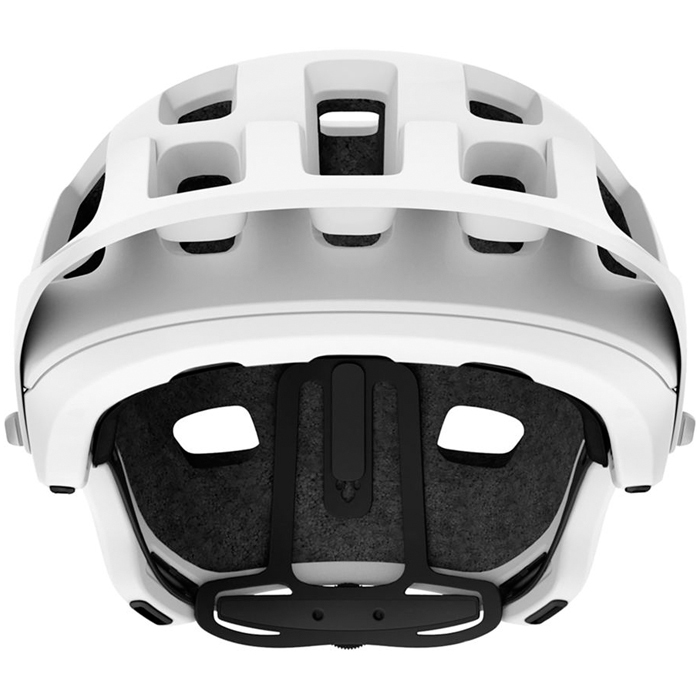 Appearing and feeling more like a welded cage found on four-wheelers, the shell extends enough behind the ears to guard more of the head and upper neck than some bike helmets. In this model, Aramid fibers are used to up the protection quotient without increasing weight. The reinforced EPS liner is prepared for major impact as well as seasoned for smaller hits. As such, the interior padding is minimal but effective and fits Active Junky’s sensibilities. 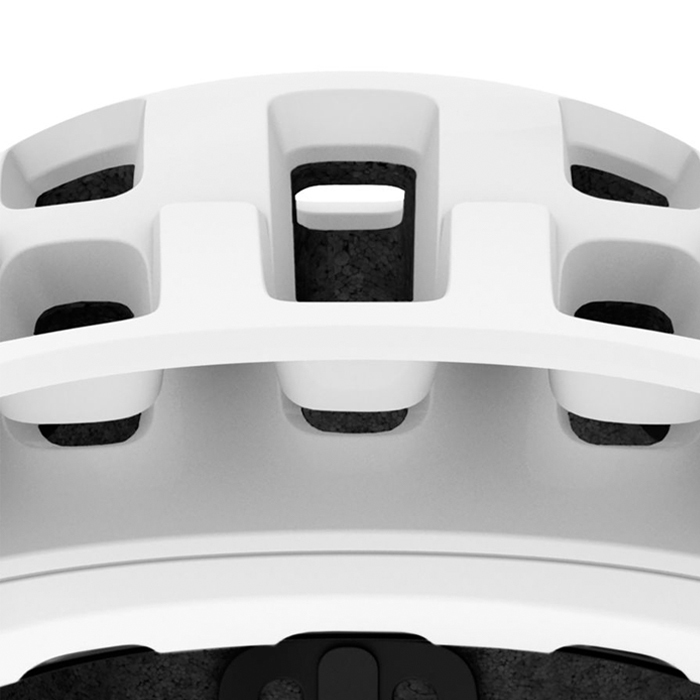 Ventilation rules as one of the big differentiators of the Tectal over other helmets; maximum cut-out area guarantees heat reduction on hotter rides including those on high-altitude ridgelines and sun-blasted single-track. The suspension system seems inspired by road designs but is ruggedized for greater stress, higher vibration and repeating sizing adjustment. Thumb adjustment system is better managed with bare, fairly dry hands even though it has anti-slip grooves in the wheel; release is much easier than tightening. Tectal needs to be worn tightly to allow the suspension system to work well and transfer impact forces. 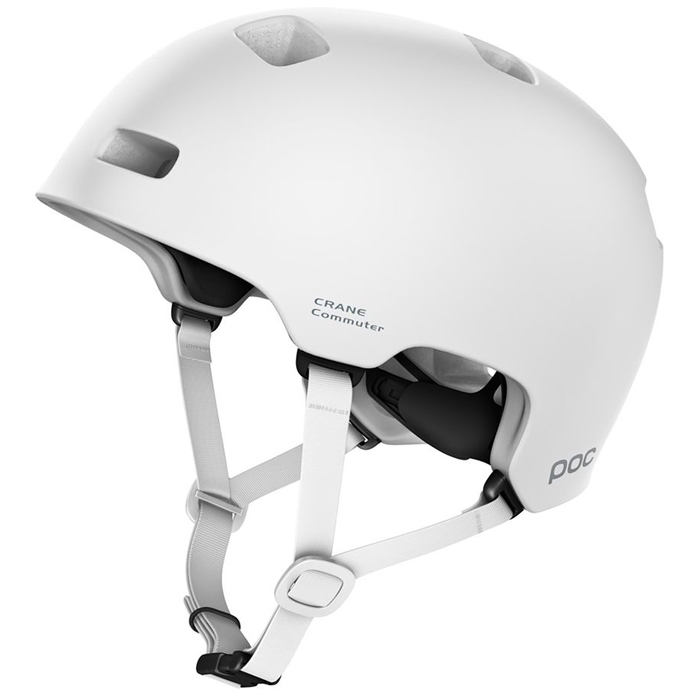 As with other POC helmets, Tectal employs silver-based Polygiene Odor Control Technology. 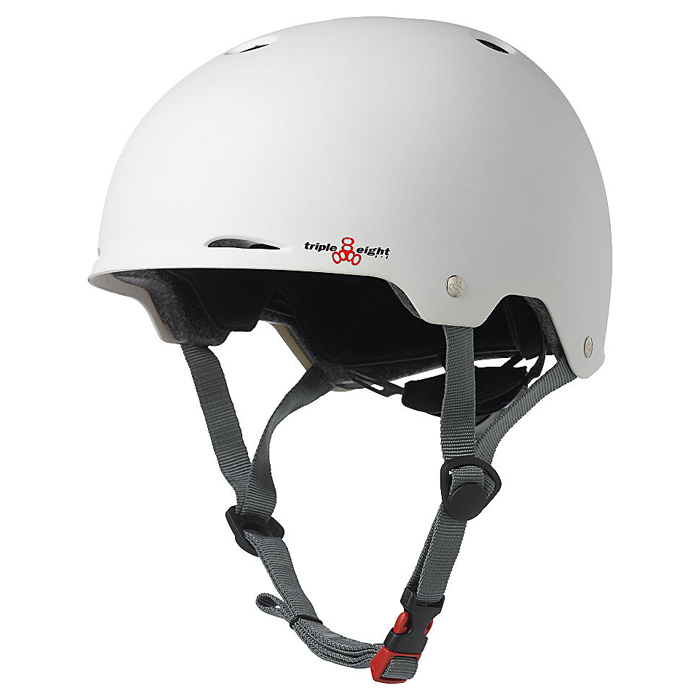 Straps are nothing special but are anchored far enough apart to add to the helmet’s stability on the head; webbing is of superior quality as is the clip designed for hard and repeated use (far less rigid and brittle than others tested). Visor adjustment is another stand-out feature, allowing about 30-degrees of tilt with only slightly over an inch of travel at the locking point. Tectal is RECCO reflective in the event of a backcountry incident that requires trained search and rescue. Fitting with sunglasses or smaller goggles presents zero challenges. The cycling helmet’s matte finish minimizes glare for other riders and is easier to keep clean over a long season. Once again, POC’s aesthetics translate into a confidence-inspired helmet that suits weekend, competitive and endurance riders. Three sizes mean access to Tectal’s benefits for the full range of riders, with a 340g weight that’s impressive (on the lighter side, that is). 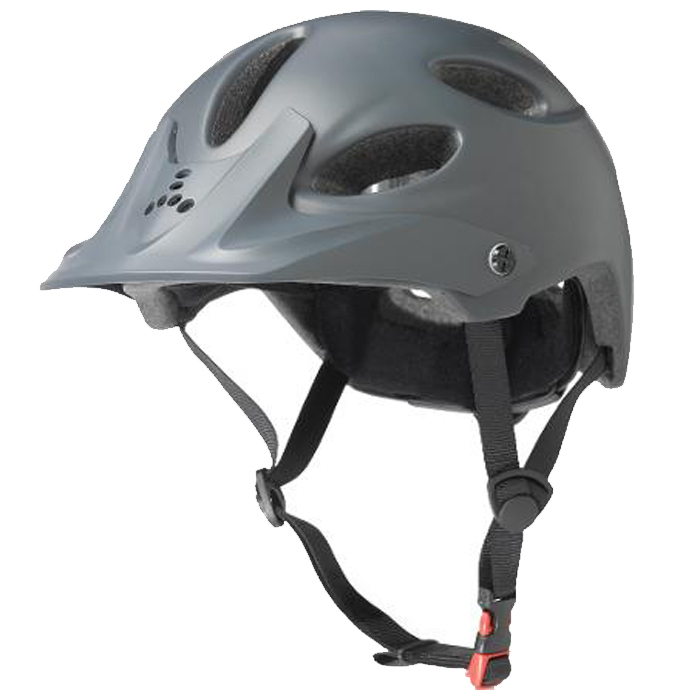 Lastly and importantly, triple certification reinforces the helmet’s big-mountain biking credentials: EN 1078, CPSC 12.03 and AS/NZ 2063:2008. 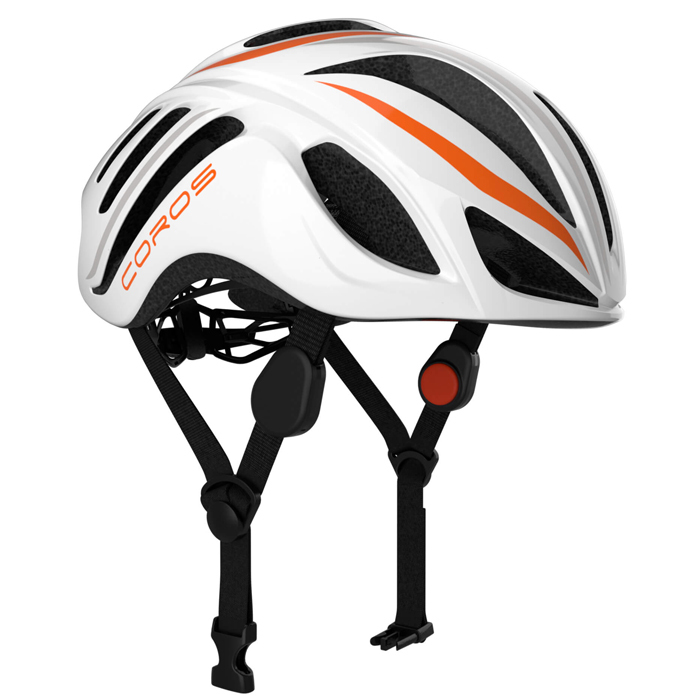 Tested and reviewed in the Bike Helmet Buyer’s Guide with 9 other Bike Helmet. 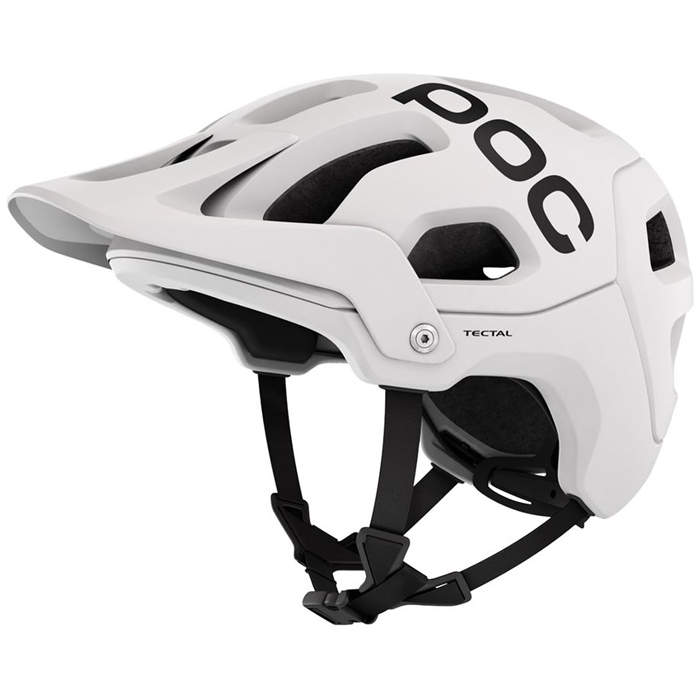 While just short of a full downhill mountain biking helmet, POC Tectal is ready for extreme pursuits on your bike. At the ready with increased three-dimensional head protection, Tectal is designed for falls, slides and scrapes for those searching for more aggressive scenarios.